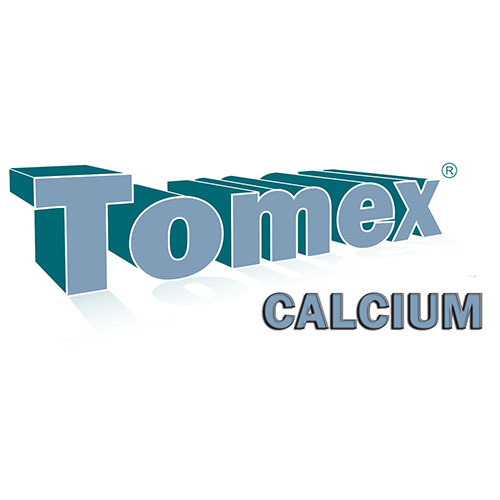 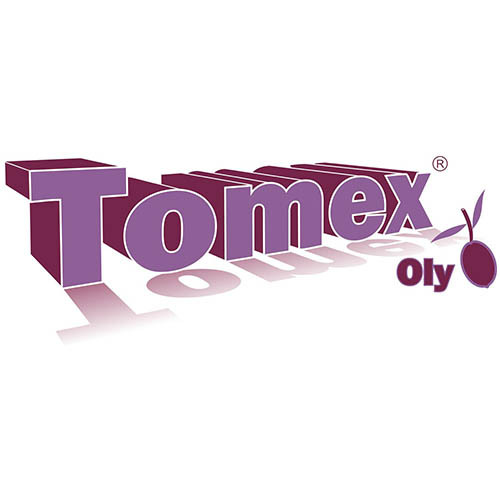 Tomex® Engorde, Ascophyllum nodosum marine seaweed extract, acts as an organic bio-stimulant in fruit crops due to its richness in vegetal hormones (phytohormones) and nutrients needed for superior plant growth. 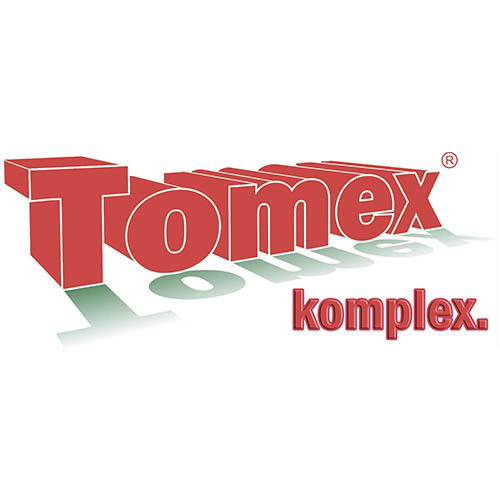 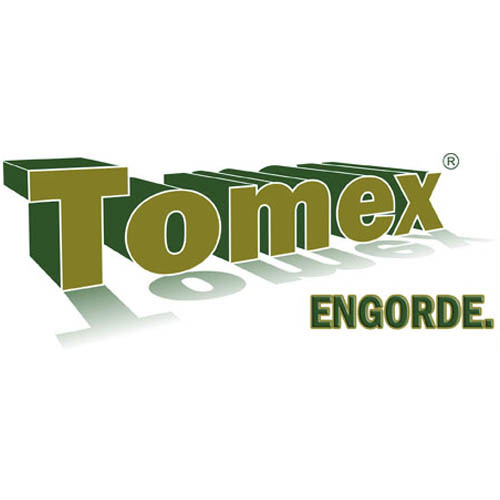 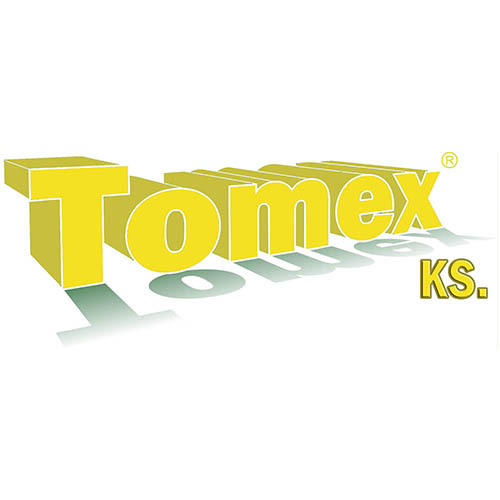 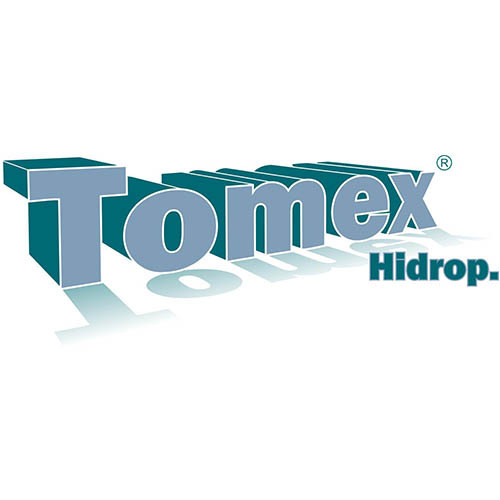 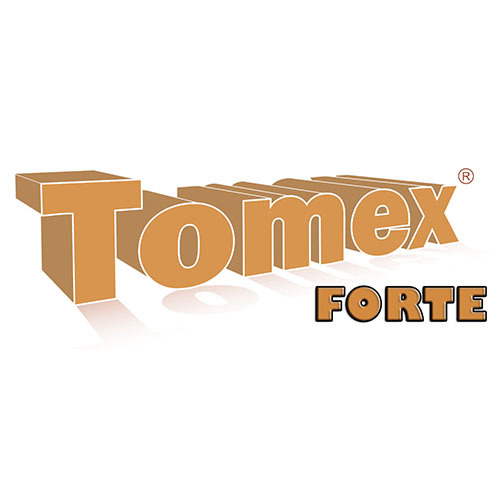 Tomex Engorde improves the fruit orchard’s general state as it provides substances through foliar applications which when applied to the roots are not absorbed so quickly or are not synthesized in the quantities needed to reach expected crop results. 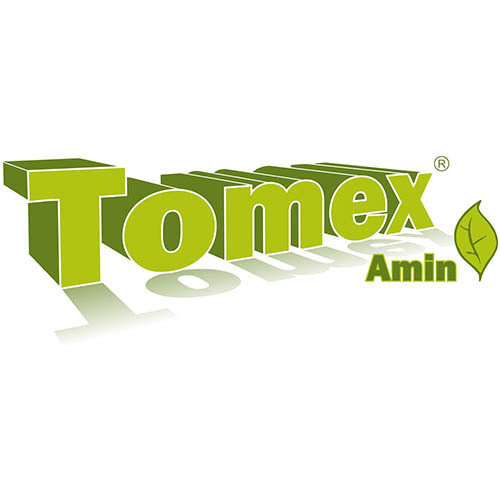 A 100% vegetal extract, rich in microelements, possessing a great variety of amino acids, vitamins, polysaccharides, alginates and phytohormones (auxins, gibberellins and cytokinines), obtaining greater quality and quantity harvest performance.